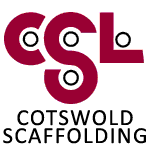 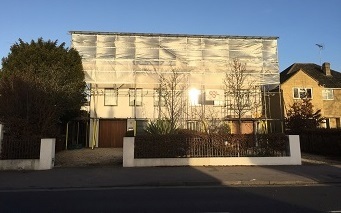 Cotswold Scaffolding Ltd. (CSL) was established in 1982. 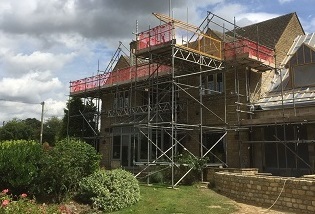 It has become one of the leading scaffolding contractors in the Gloucestershire, Wiltshire, Worcestershire & Oxfordshire area. 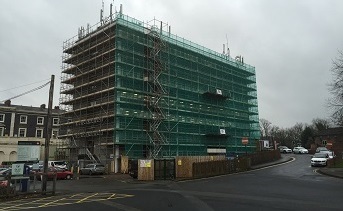 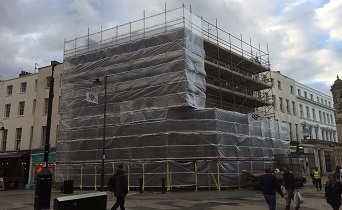 CSL provide a scaffolding erection service that is competitively priced, fast, safe and reliable.